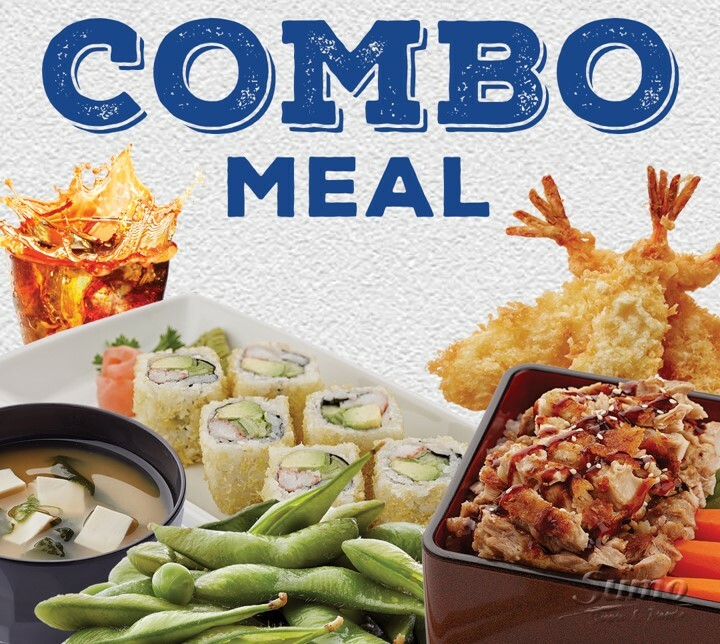 Get your Combo Meal at 50 Dhs! Available for dine-in and takeaway at Sumo, Town Centre only. Valid all day from Sunday to Thursday, 11am-6pm. One set meal per person. Available from February 1, 2019.